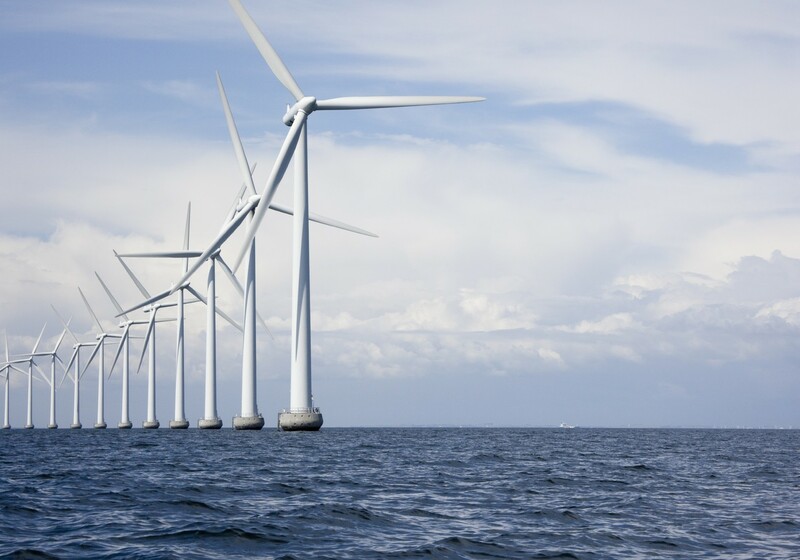 The use of onshore and offshore wind farms is predicted to increase in many European countries, including Germany, Denmark and the UK, in order to meet targets for renewable energy generation. Reliability of wind energy supply depends on the reliability of the turbines themselves, and this growing market has already led to the construction of several test facilities to support the development of robust wind turbine generators (WTG). Nacelle test benches assess the reliability of a WTG over its service life by simulating field conditions. These test benches work with torques in the meganewton metre range, however, no standards currently exist for torque measurements in this range. This project provided methods for traceability for torque measurements in the meganewton metre range for nacelle test benches. This will improve test conditions for manufacturers, allowing a product’s quality to be reliably verified and providing support for the wind energy industry.